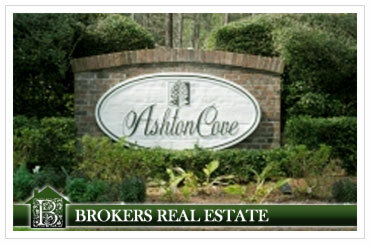 This 750-acre community lies just east of Hilton Head Plantation and has become known as one of the island’s more intimate, neighborly environments. 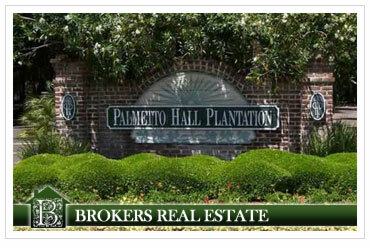 Its homes follow the plantation’s architectural review board requirements for Southern classic style. 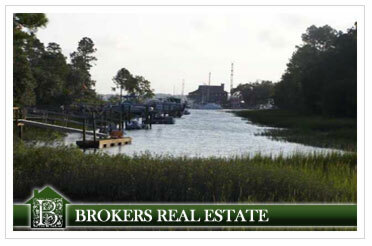 Spanish Wells Plantation lies on a peninsula that divides Broad Creek and Calibogue Sound, providing residents with breathtaking water and sunset views. 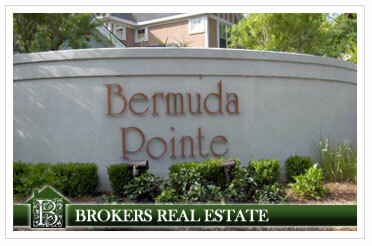 The residential architecture varies from modern lavish estates to older, more modest homes, all on lots that exceed one acre. 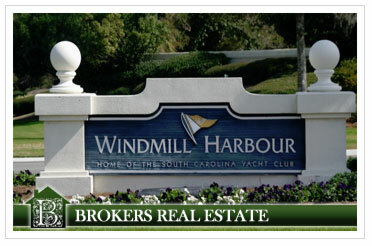 After crossing the J. Wilton Graves Bridge onto Hilton Head, Windmill Harbour is visible on the right side of Highway 278, along the Intracoastal Waterway. 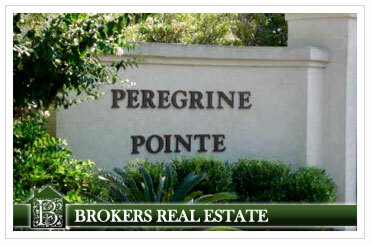 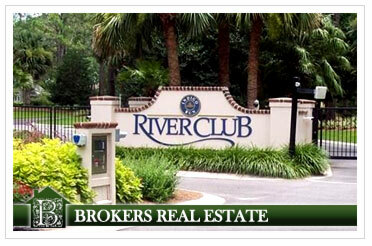 The community’s premier coastal location presents 80 percent of homes with water views. 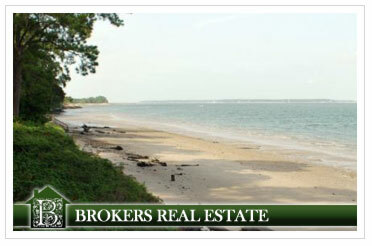 It was on the shores of what is now Port Royal Plantation that Captain William Hilton first landed in 1663, leading to the British settlement of the island. 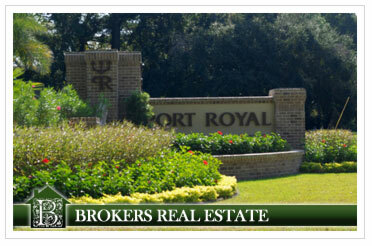 Port Royal Plantation is also the site of historic Fort Walker, a station for Confederate troops during the Civil War. 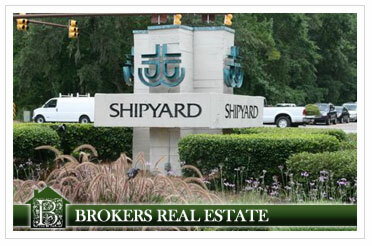 Shipyard Plantation stretches across over 800 wooded and fairway-lined acres between Palmetto Dunes and Sea Pines. 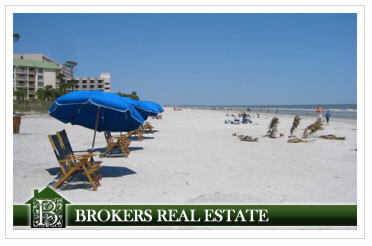 It offers serene residential living as well as a secluded location for vacationers renting property or staying at the popular oceanfront Crowne Plaza Resort. 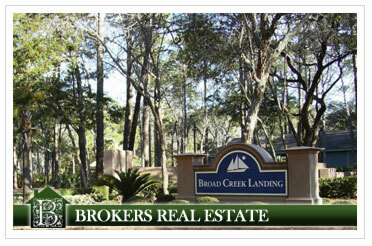 In 1956, Charles Fraser developed Sea Pines into the first private plantation community on the island. 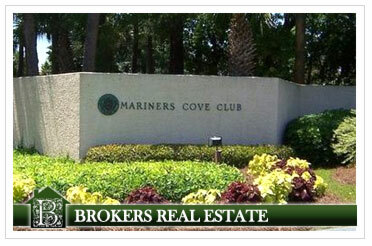 Sea Pines is one of the largest residential and resort plantations on Hilton Head spanning 5,200 acres. 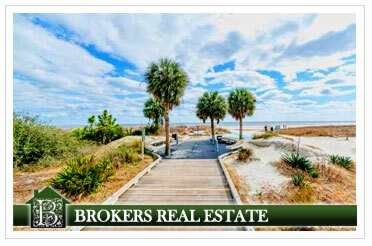 This popular resort and residential community is located mid-island, sitting on 1,800 well-preserved acres. 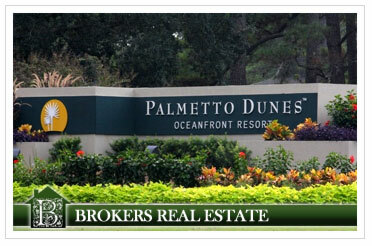 Inside its guarded gates are three miles of world-famous Atlantic Ocean beaches, 11 miles of winding lagoons, and one of the largest tennis centers on the island, with 25 courts. 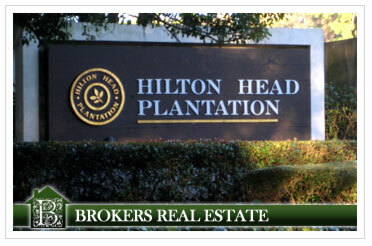 In the 1980s, the plantation’s developers chose to carefully preserve the area’s live oaks, magnolia and palmetto palm trees, which create a serene, wooded environment in which its signature golf course is nestled. 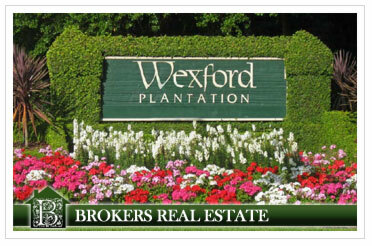 When the Marathon Oil Company constructed Wexford Plantation in 1982, it intended to create the most exquisite residential community on the East Coast. 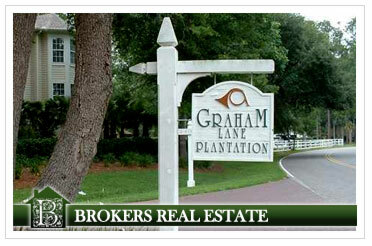 It used the Governor’s Mansion in Williamsburg, Virginia and the Cloisters resort in Sea Island, Georgia for reference. 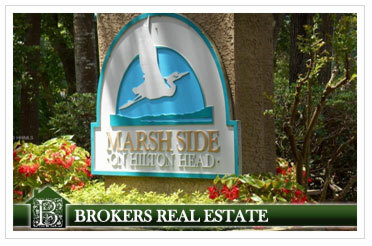 One of Hilton Head’s largest and most age-diverse residential neighborhoods is Hilton Head Plantation (HHP), spread over 4,000 acres between the Intracoastal Waterway and Port Royal Sound. 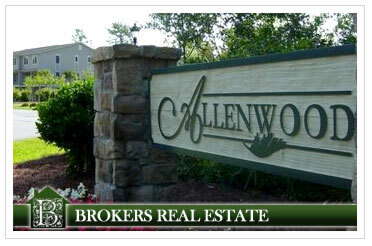 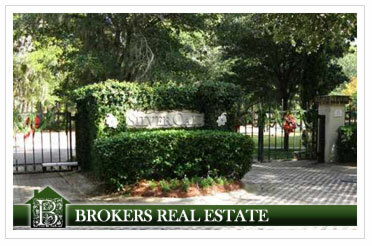 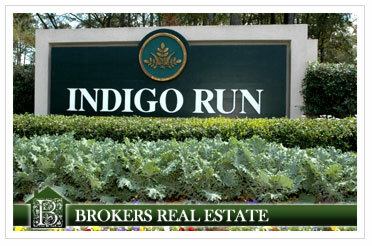 Indigo Run is one of the youngest private residential golf community developed on Hilton Head Island. 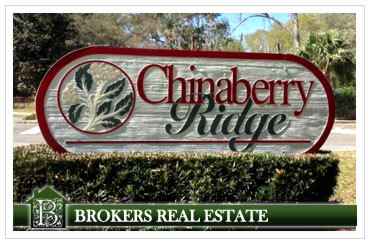 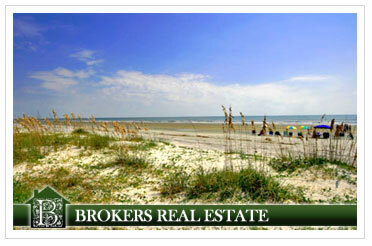 Its 1,712 acres are located at the island’s north end, directly across Highway 278 from Hilton Head Plantation. 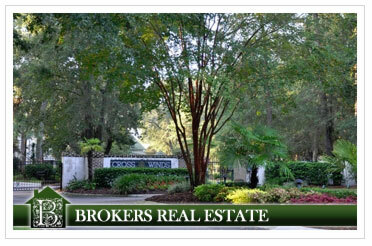 Folly Field is one of the original neighborhood areas on Hilton Head Island. 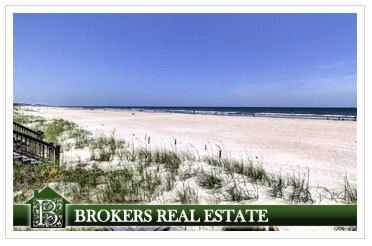 It has an exceptional selection of oceanfront and ocean-oriented luxury real estate. 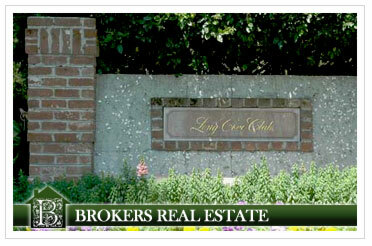 Folly Field itself is comprised of a small number of streets, in basic blocks with just a short walk to the beach. 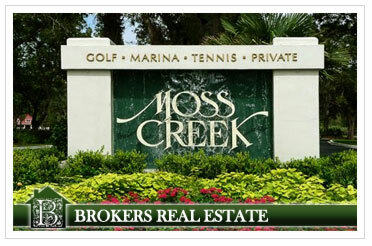 Moss Creek Plantation is a private country club community with marsh views, deepwater opportunities and two championship Tom Fazio golf courses. 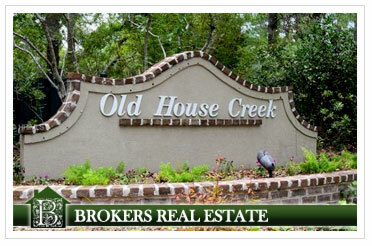 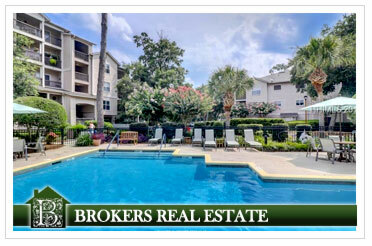 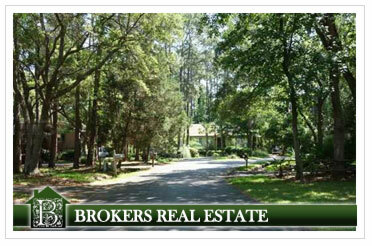 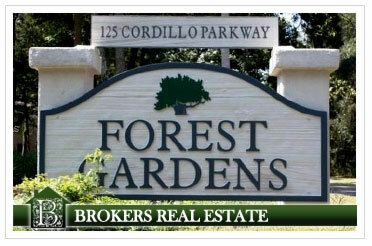 Forest Beach is a beach community on Hilton Head Island, comprised of South Forest Beach and North Forest Beach. 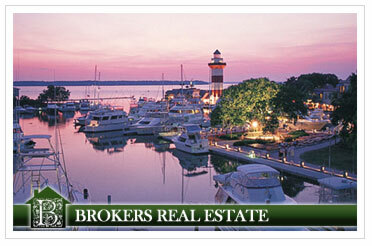 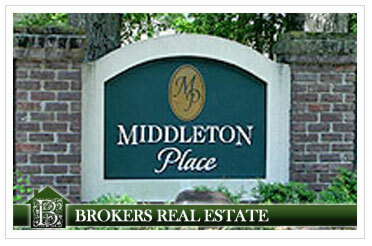 It is often referred to as the “unofficial downtown district” of Hilton Head Island.